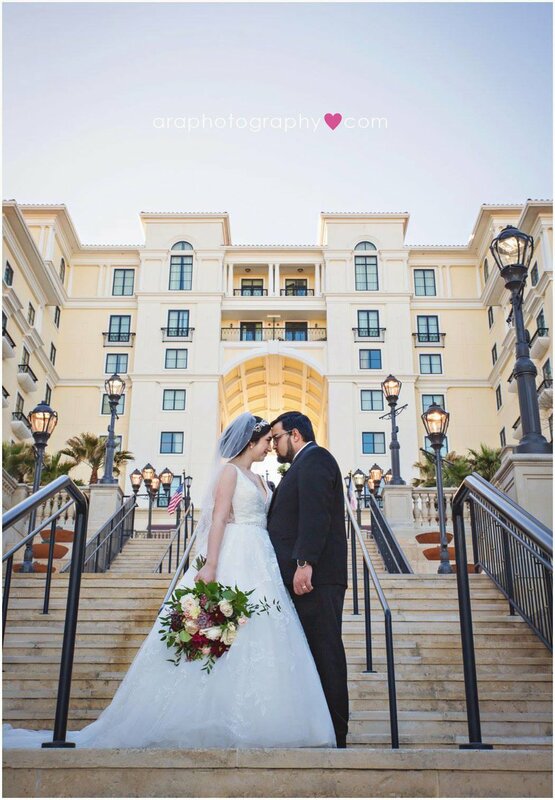 Sneak Peek from Katy and Ryan's Wedding at the beautiful Eilan Hotel & Spa. Stay Tuned for more!! !